I loved the way the paint covers and it is very smooth ..no paint lines! Wax is great too! Both a pleasure and easy to use. Went on easy buffs out nice. No toxic fumes! I love all shades of Best Dang Wax. The Gray Grunge is fantastic. Love it with Drop Cloth. It adds the perfect gentle shading to accent any piece of furniture. So easy to work with. By far the Best wax I have ever used!!!! It's so easy to use and the grunge gray is Amazing!!! Best wax I have used! I LOVE this wax! It truly is the best wax I have ever used! I have worked with several and this is just so smooth and creamy! I love the color options as well! Highly recommend! It is the Best Dang Wax! 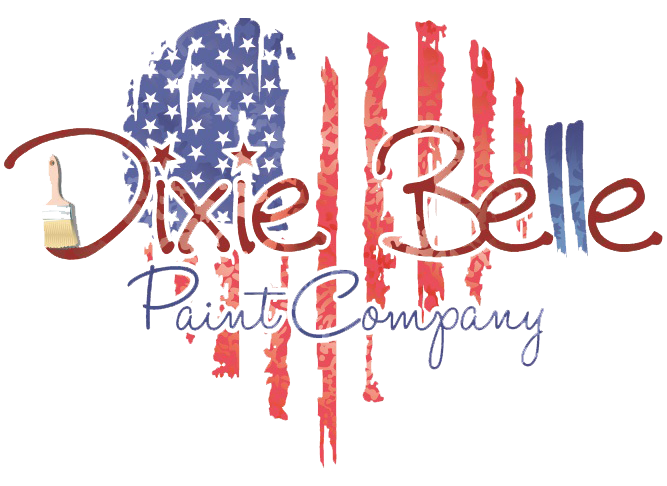 By far my favorite wax for chalk painted furniture! This wax wipes on very smoothly, with no drag, and buffs to a beautiful sheen!